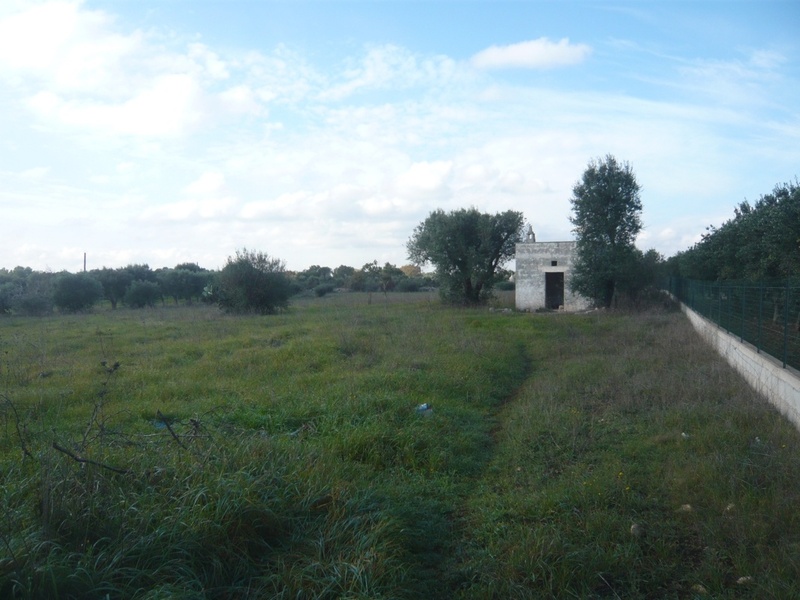 Terreno Grazio is situated in quiet countryside 4km from the historic town of Ostuni in the direction of Ceglie Messapica. 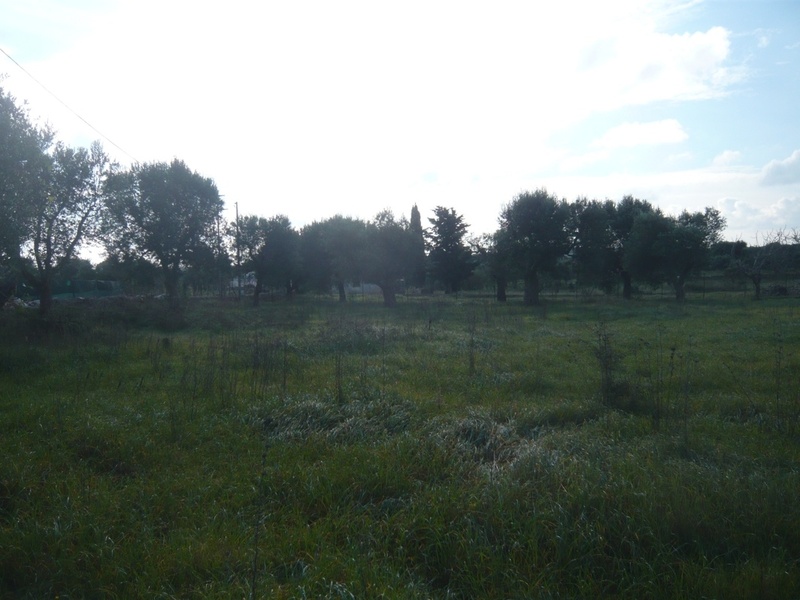 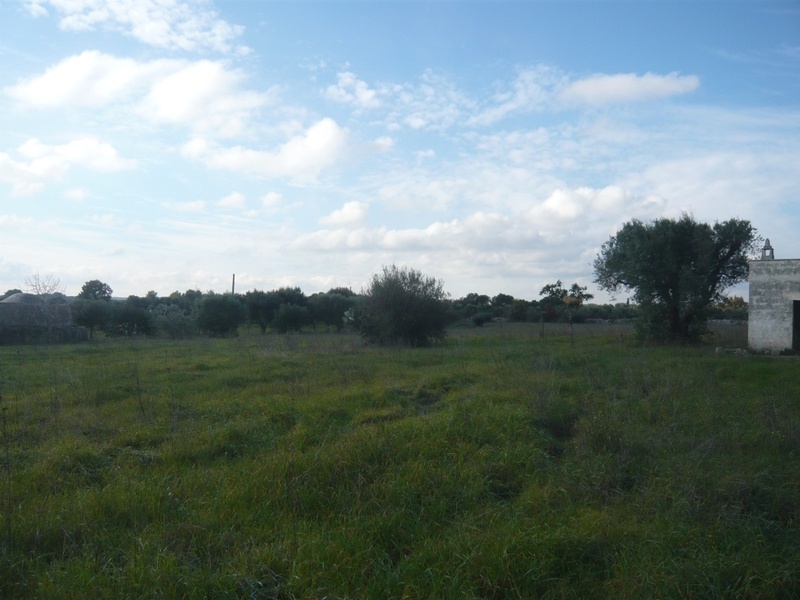 The property offered for sale is a plot of land of approximately 10,000 sqm. 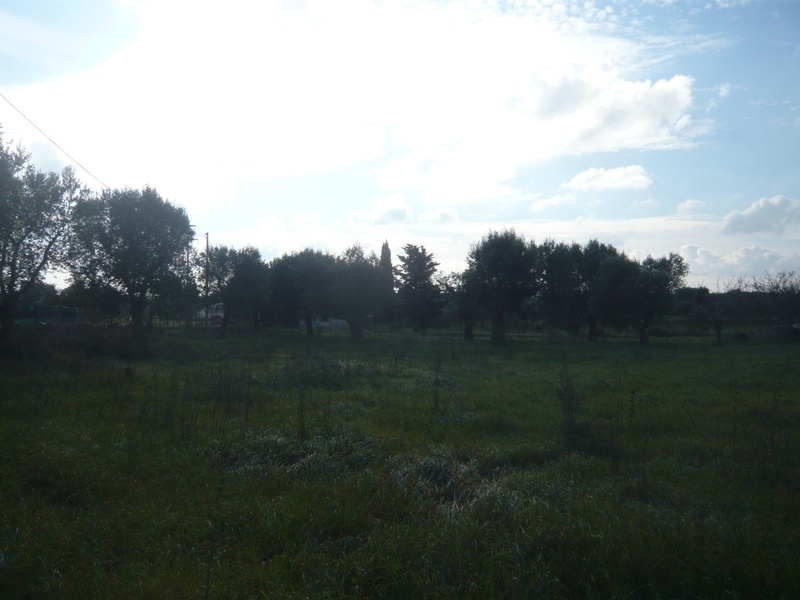 There are 20 olive trees. 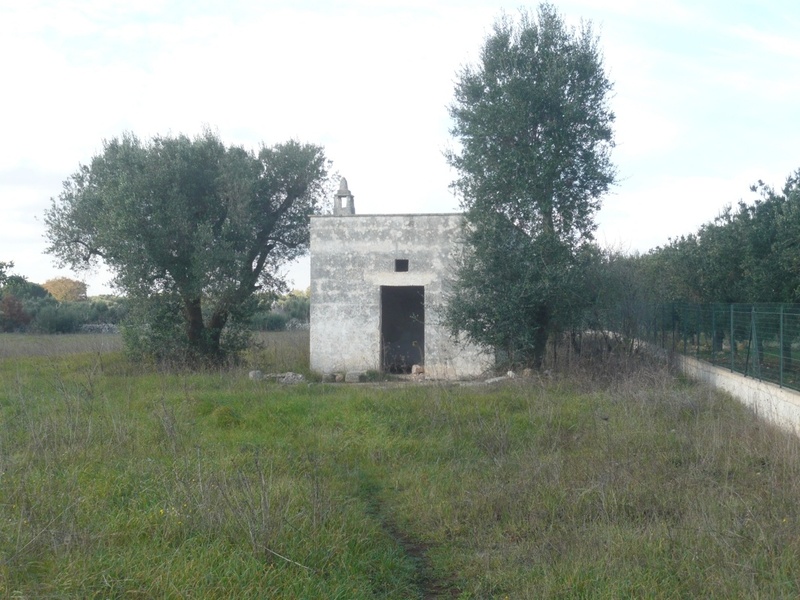 On the land there is a small lamia style building of approximately 25 sqm which could be extended. 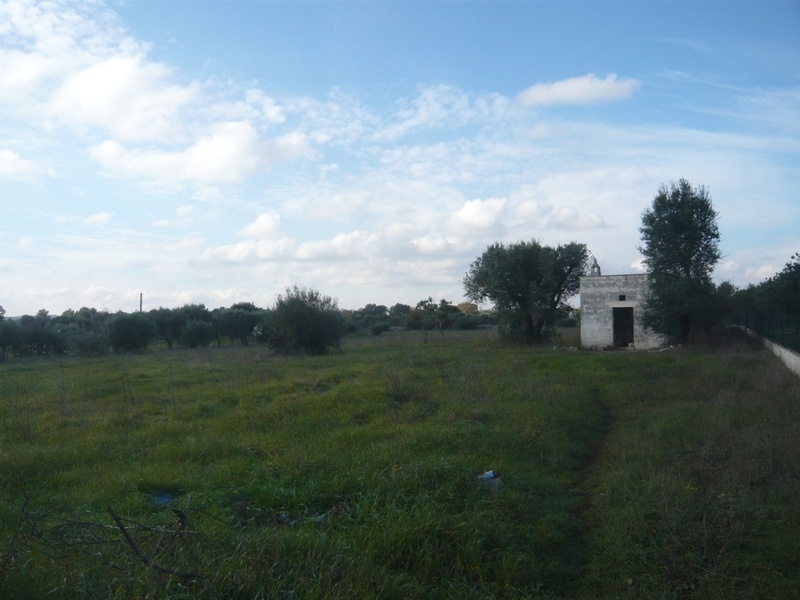 Further building permission could be sought for a new build on the land.